This popular “how-to” manual depicts both general and specialized techniques for performing autopsies in postmortem examinations in a hospital setting. 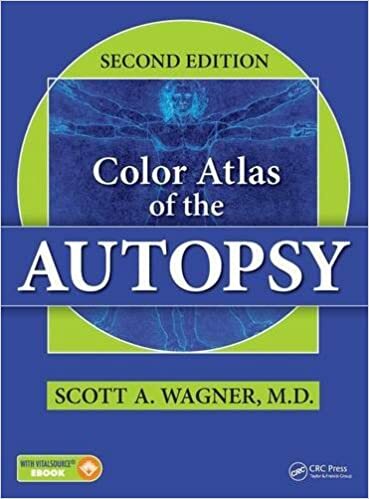 Perfect for both pathologists-in-training and those who may not perform autopsies on a regular basis, the two-volume set includes an illustrated narrative description of autopsy methods as well as a set of step-by-step diagrams for use in the autopsy suite. 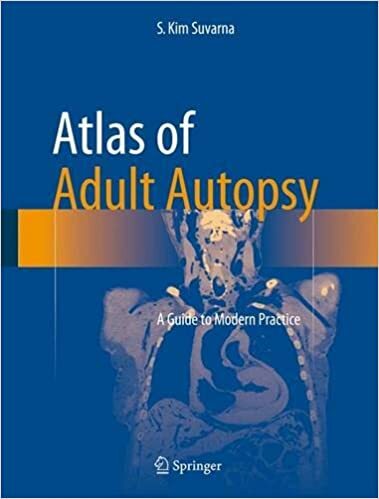 This atlas leads the reader through the adult autopsy process, and its common variations, with a large number of high-quality macroscopic photographs and concise accompanying text. It provides a manual of current practice and is an easy-to-use resource for case examination for consent, medico-legal and radiological autopsies. 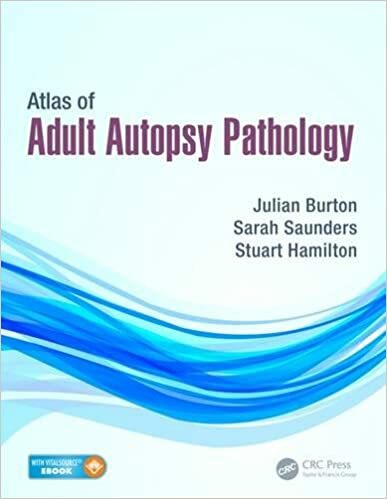 The Atlas of Adult Autopsy Pathology is a full-color atlas for those performing, or learning to perform, adult autopsies. 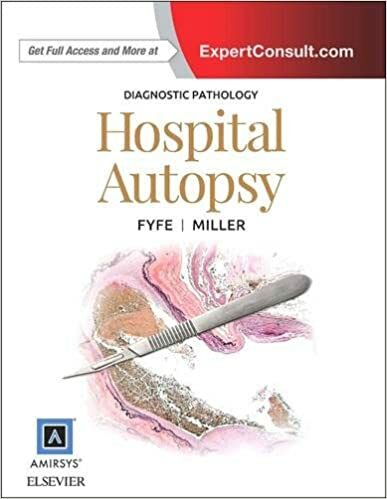 It is arranged by organ systems and also includes chapters on external examination findings, the effect of decomposition, and histopathological findings, as well as procedures and devices one may encounter during autopsy. Atlas of Anatomic Pathology with Imaging - A Correlative Diagnostic Companion is a valuable teaching tool for medical students and residents in several specialties such as pathology, radiology, internal medicine, surgery and neurologic sciences. Its need is all the more urgent given the severe shortcuts in the teaching of anatomic pathology following the decrease in the number of autopsies performed. Many of the images shown in the atlas would not be available without performing autopsies and therefore this atlas is an essential for all those in the field. Atlas of Anatomic Pathology with Imaging - A Correlative Diagnostic Companion is the first to combine gross anatomic pictures of diseases with diagnostic imaging. Atlas of Paleopathology: Autopsies in South American Mummies documents 40 years' experience in excavating and examining mummified remains in South America, initially under the auspices of the National Geographic Society and later through the Department of Pathology at the Medical College of Virginia Campus, Virginia Commonwealth University in Richmond, Virginia. The numerous images presented represent a multidisciplinary study comprising pathologists, anthropologists, and archaeologists investigating pre-Colombian civilizations from the regions that are today Peru and Chile. 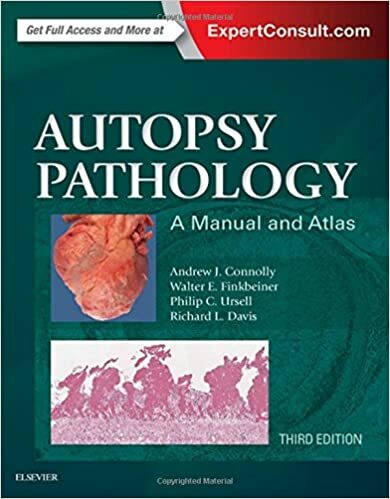 A mainstay for pathology residents, Autopsy Pathology is designed with a uniquely combined manual and atlas format that presents today's most complete coverage of performing, interpreting, and reporting post-mortem examinations. This lasting and useful medical reference book offers a practical, step-by-step approach to discussing not only the basics of the specialty, but the performance of specialized autopsy procedures as well. Autopsy Performance & Reporting is a comprehensive, highly-illustrated text organized into seven sections: introduction to the autopsy, preautopsy and administration, autopsy safety, autopsy performance, special studies, autopsy reporting, and quality assurance. Also covered are specialized autopsies, procedures for specific organs and anatomic systems, cause of death, and standardized reporting formats. In keeping with the spirit of the first edition, the second edition of this book displays the autopsy procedure in a step-wise, start-to-finish fashion. While the autopsy itself has changed little over the last 100 years, the adjunct procedures―toxicology, radiology, and DNA analysis, among others―have changed greatly. Diagnostic Pathology: Hospital Autopsy, a volume in the highly regarded Diagnostic Pathology series, is the first reference to present autopsy pathology in the way in which it is practiced clinically. The unique approach in presenting classic autopsy techniques also emphasizes the role of molecular studies and other laboratory and ancillary tests (cytology, radiographic analysis) not commonly thought of during autopsy practice. The practices covered will help maximize diagnostic information from each and every autopsy. 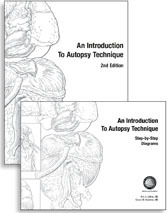 Essentials of Autopsy Practice updates the modern pathologist on issues related to the autopsy. This volume contains topical chapters on the pathology of shock, religious attitudes to death, incised wounds, radiological investigations, metabolic disorders in childhood, maternal deaths, body alterations and piercings which are comprehensive, unique and educational. It brings the literature together into a modern, up-to-date review of the subject, each authored by experts in their field. It comprises the most recent developments in current autopsy practice making the book unique and exceptional - a valuable aid for the bench top, autopsy suite, laboratory or library. 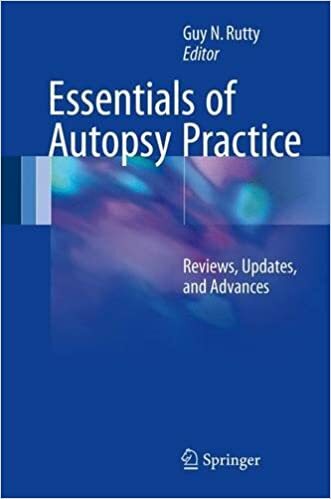 A hands-on reference book, Essentials of Autopsy Practice is of interest to both trainees and consultants in all sub-branches of pathology including forensic pathology. It can also be used by non-medical staff involved in the dead, such as nurses, police, lawyers and bereavement officers. This book covers topical subjects within the field of death investigation, where changes in practice have recently occurred. As the area of dating of wounds has changed since the subject was addressed in a previous volume, this subject is revisited for the first time. The remaining subjects covered in this volume embrace the multi-disciplinary approach required for death investigation, and address advances in the field of forensic radiology imaging, pathology, and toxicology. Essentials of Autopsy Practice is dedicated to updating the modern pathologist on the issues related to the autopsy. This first volume contains 12 topical chapters which are not covered in any other text. It comprises the most recent developments in current autopsy and relevant subjects that have not yet been covered in current autopsy textbooks. This is what makes this book exceptional in its field. The book will be of interest to both trainees and consultants in all sub-branches of pathology including forensic pathology. The subject matter will also appeal to other areas of clinical medicine and will make a good reference book. Carefully chosen from among almost 1000 autopsies performed at large teaching hospitals in a 35-year career in anatomic pathology, are 19 autopsies that represent classically important or interesting diseases. 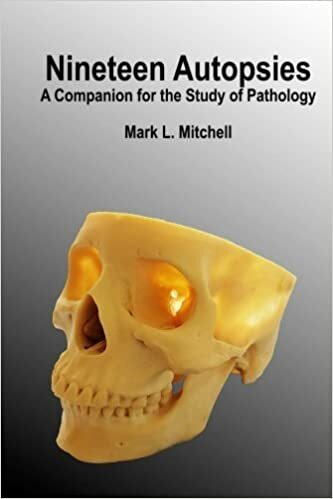 The cases have high quality color gross and microscopic images and discussions of the pathologic findings, key pathophysiologic features, associated stories from medical history, and relevant medical laboratory science. Pathologists learning autopsy technique and even those with extensive autopsy experience will find Special Autopsy Dissections a handy guide to the performance of special dissections that are seldom or only periodically performed. The book is especially useful for cases involving unexplained cardiac death, intravascular air, thromboemboli, portal hypertension, neuromuscular disorders, ocular abnormalities and middle ear disorders, and rare cases in which deep examination of the face is required. Tips are also provided for autopsy-related procedures such as obtaining fingerprints, defleshing bone, and many other topics. A ready aid for teaching, referral, and autopsy improvement. 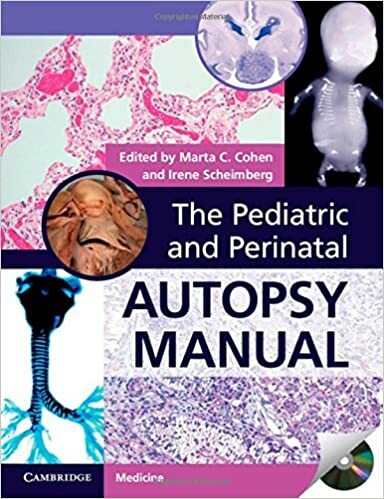 The Pediatric and Perinatal Autopsy Manual is a clear and practical yet comprehensive guide for pathology trainees and non-pediatric pathologists. 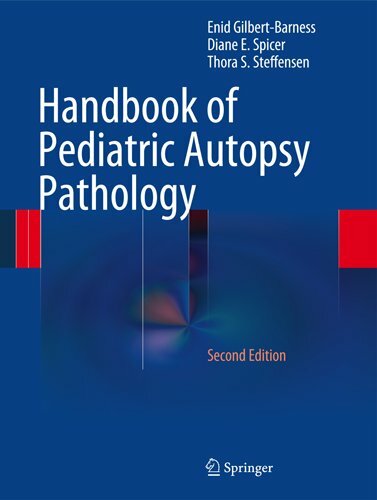 With chapters organized by types of autopsy, this manual answers questions such as: what do I do in cases of congenital malformation or suspected metabolic disease? What is important in the diagnosis of intrapartum and neonatal death? What must I consider in a baby with intrauterine growth restriction and stillbirth? How do I perform a post-mortem in a case of sudden death in infancy? 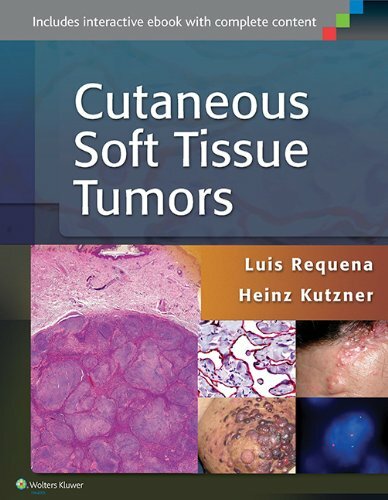 Chapters describe the most important conditions to consider when examining the organs, both macroscopically and histologically, as well as descriptions of how to perform the autopsy.